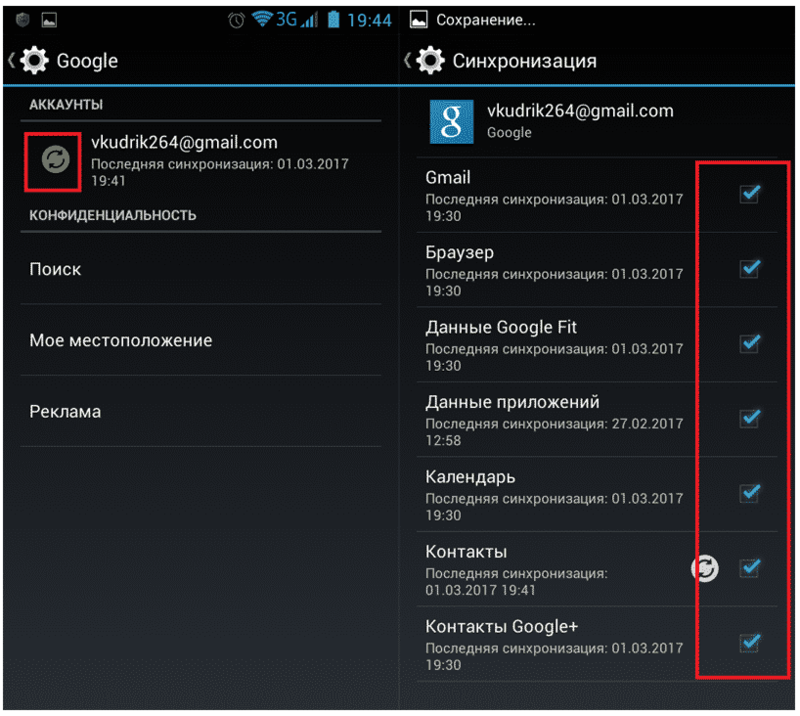 How to sync Android contacts with a google account? It is not so difficult to answer this question, but at first it is worth understanding, and is it worth it to do it at all? In fact, synchronization is an important functional element of the smartphone and allows you to save data in the cloud storage with the possibility of subsequent recovery. Few people use this function and then regret the lost data. Therefore, if you still do not use it, we advise you to immediately change the situation. Next, we will discuss how to synchronize contacts with Google on Android, as well as note how to enable synchronization. Before you take advantage of the ability to sync contacts, you need to check if you have a Google account. This element is your business card in the phone and incorporates all the necessary information about your profile, downloaded data and actually activates all possible functions of the smartphone applications. check if there is a mark about the availability of the account. If you have one, then you will see a characteristic mark with the name "Google". If there are no accounts, then you need to register, which can take a couple of minutes, and how to do this, we will analyze further. The phone is a fairly convenient device in many ways, but not in the case of registration, so it is better to go through it on a computer and then use the entered data to log in. 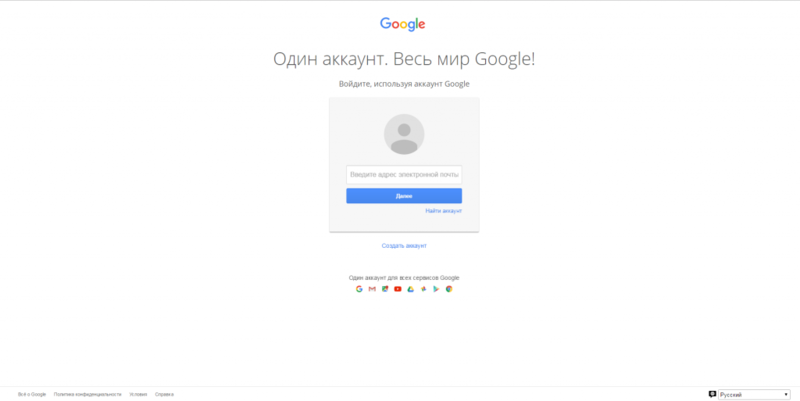 So, go to the official website of Google, on the top right click on the "Login" button, then click on "Add account". After that, a window will open to enter the necessary information, enter data there, write them down (not to forget), confirm the created account and only after the done actions return to the phone. Use the menu item "Add account"
Enter the data that was used during the registration of the account. After the done actions, you will have a synchronized account, including all the necessary functions and possibilities of using the phone. Now you have an Android phone with Google and it remains only to activate the synchronization. If you think that synchronization is a complex process, then you should not load yourself so much, in fact, it is simple and straightforward. You simply go to the "Settings" item, then scroll to the "Accounts" item and select a Google account. 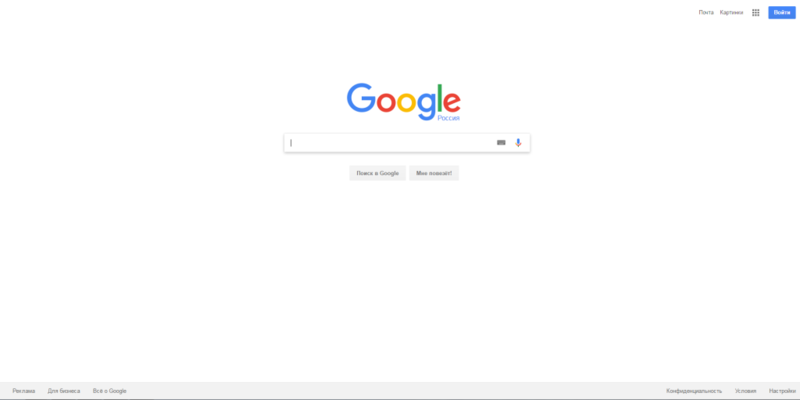 As soon as you enter it, pay attention to the first footnote, if it has an icon with two arrows and it is lit in green, then you have synchronization turned on and there is nothing to worry about, since it automatically carries out all the necessary processes. If this icon is gray, synchronization is disabled. Therefore, simply click on this item and go to the account settings menu. There are checkmarks in front of certain data. Check the whole list, we recommend checking all the boxes. Below each item is the date when the last synchronization took place. If it does not suit you, then you first remove the check from the item, and then put it again. Thus, the synchronization will take place automatically and the latest date will be set. The synchronization method is 1 among all available and it is the easiest. If you constantly use it and just adjust the synchronization, then when you buy a new phone you will have no problems, since your main element will be a Google account. You activate it, pass synchronization and all your accounts will be automatically added to the phone book.